We're delighted to announce the appointment of former Ernst & Young partner, Alex Lee, as Non-Executive Chairman. With over 25 years’ experience in the global Financial Services industry, Alex will be responsible for providing strategic oversight and governance to ensure fscom continues its strong growth trajectory and achieves its goal of becoming one of the UK and Ireland’s leading Financial Services compliance advisory firms. Since leaving Ernst & Young in 2013, where he headed the Strategy Practice for the UK and Ireland in the Financial Services Advisory business, Alex has become a prominent figure in the UK’s Fintech scene. 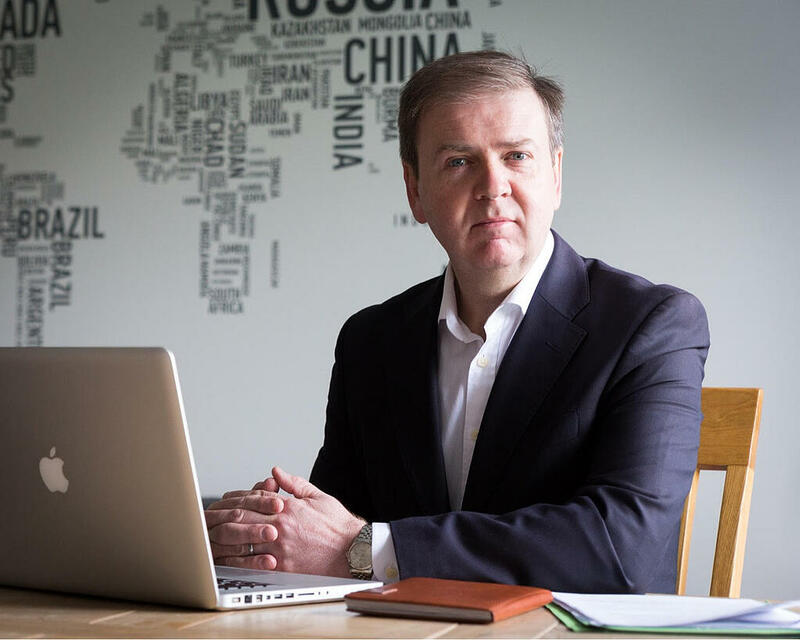 In addition to being a mentor at two of Europe’s leading Start Up accelerators, NDRC in Dublin and StartUpBootCamp in London, he holds a number of Non-Executive positions with fast growing FinTech and WealthTech start-ups across London, Dublin and Belfast. Find out how we can help your company meet its regulatory obligations in a compliant manner.